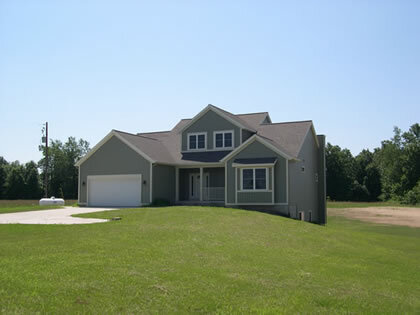 At TLP Contractors, we specialize in the construction of quality, affordable custom homes in the Greater Grand Rapids and West Michigan areas. We are committed to providing you with high quality custom homes that fit your lifestyle and meet your unique needs. Our meticulous attention to detail, expert craftsmanship, and dedication to our customers, has earned us a reputation as a leading custom home builder in the Grand Rapids area. We understand that the home building process can be stressful. With TLP Contractors, we are here to make sure your custom home building experience is not only stress-free, but fun and enjoyable. 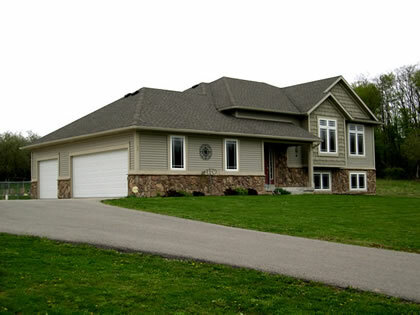 We are committed to building each custom home as if it were our own. We take pride in creating quality, affordable custom homes that are completed on time, within budget, and with the quality craftsmanship you expect. Wanting to build a custom home that matches your unique lifestyle and meets your unique needs? 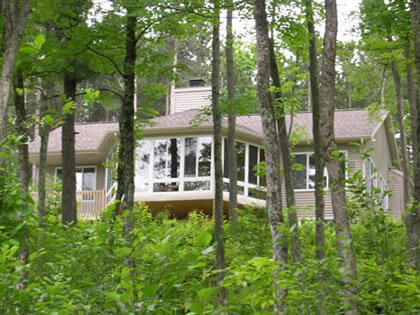 Anywhere in the Greater Grand Rapids area, we invite you to contact us at 616 813-8425 for a no obligation initial consultation where we will sit down to discuss your custom home project. At TLP Contractors, each custom home we build is unique. We understand that your home is a true reflection of your individual tastes, needs, and lifestyle. 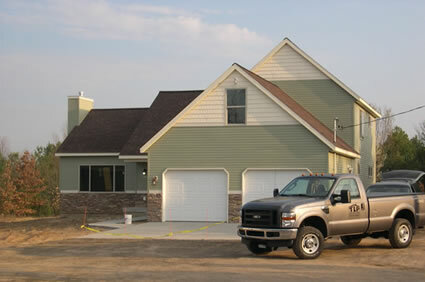 As such, the custom home building process is a hand-ons process. Whether working from a blueprint or needing design input, we work to understand your unique vision. Discussing price range, size, and unique characteristics, we gain an understanding of the wants, needs, and desires for your custom home. From design and bid to construction and completion, our hands-on approach ensures that your custom home is uniquely yours.